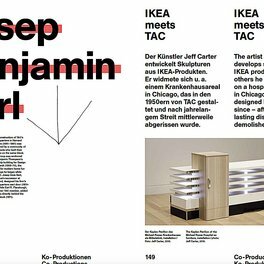 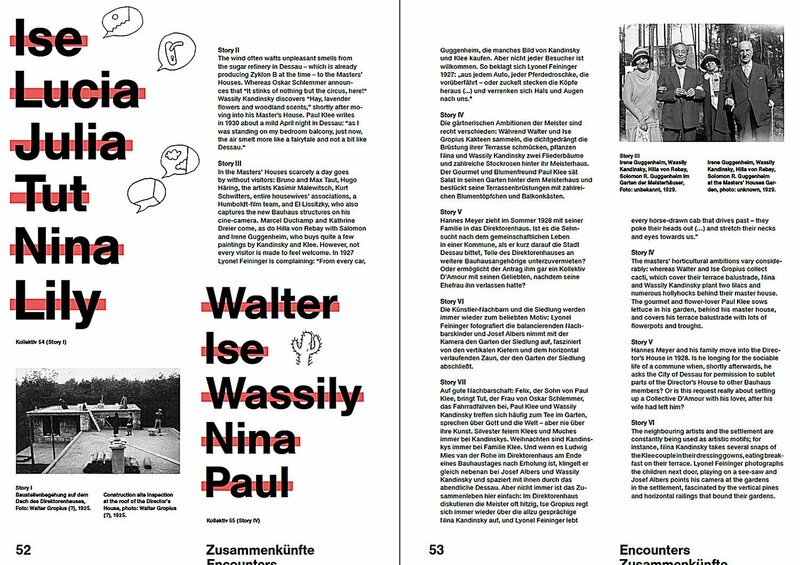 Architects, artists, graphic designers, craftsmen and textile and theatre designers: they all came together at the Bauhaus to design for a new world. 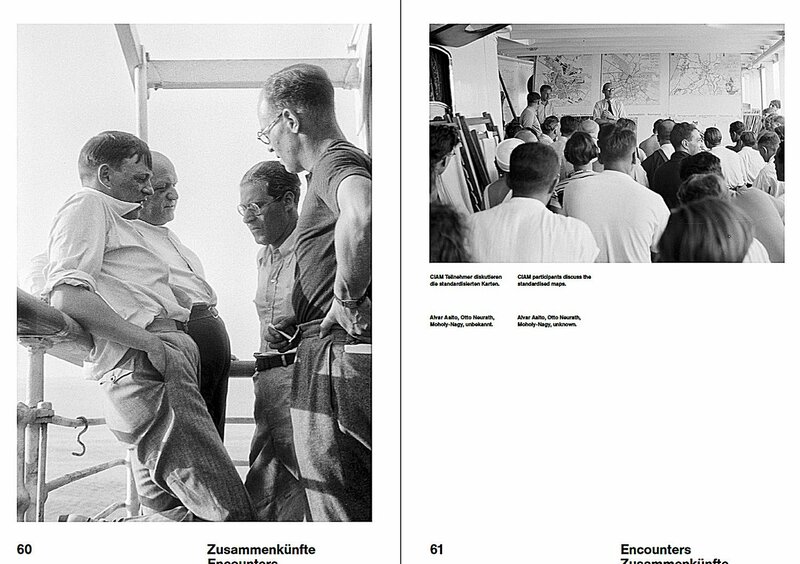 In doing so, they pursued the principle that all learning, experimentation, invention and work had to be collective. 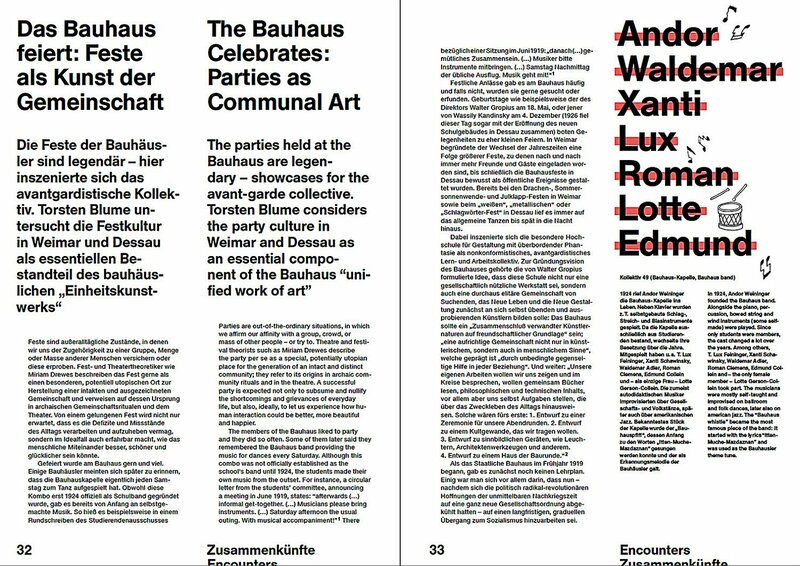 The principle of the collective has been interpreted in many different ways at the Bauhaus over the years. 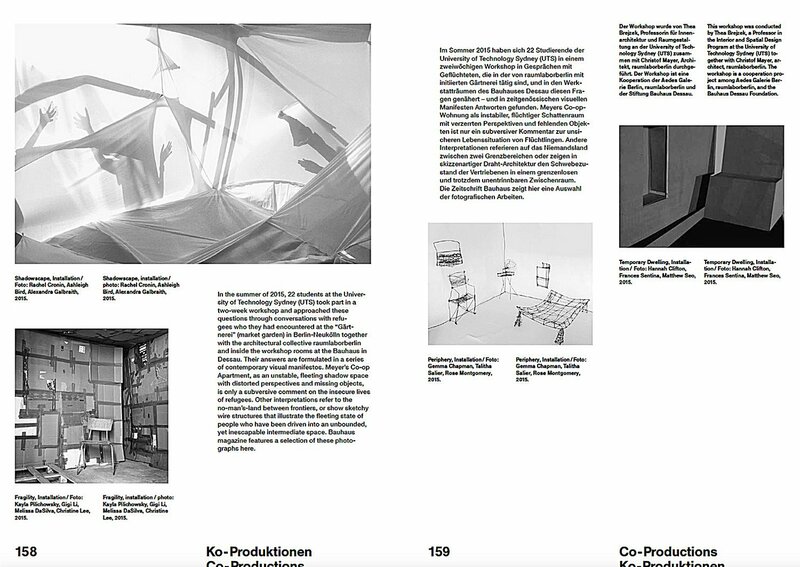 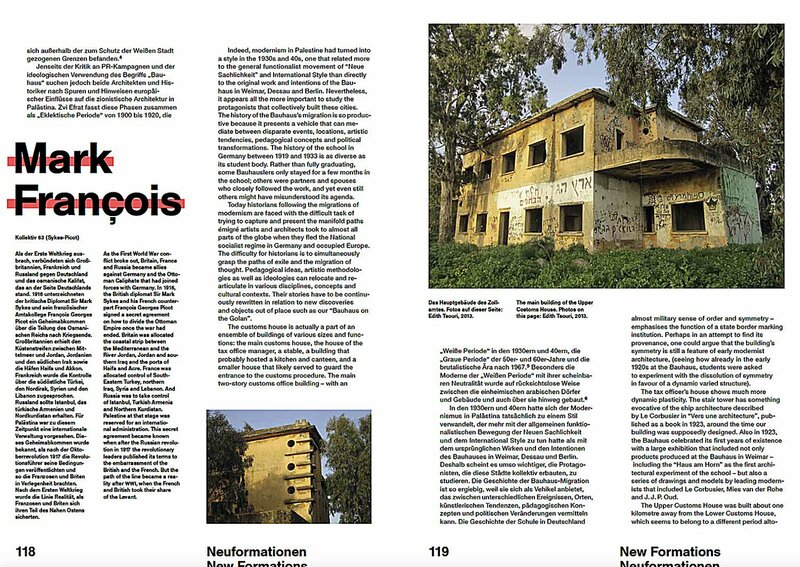 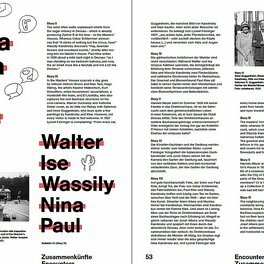 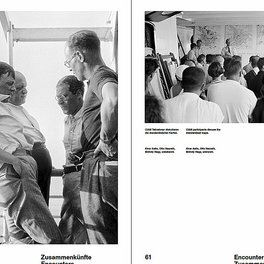 In 2015 it provides the framework for the Bauhaus Dessau Foundation’s programme, which explores the subject not only by way of historical reflection, but also especially by looking at the current options and potentials of collective design. 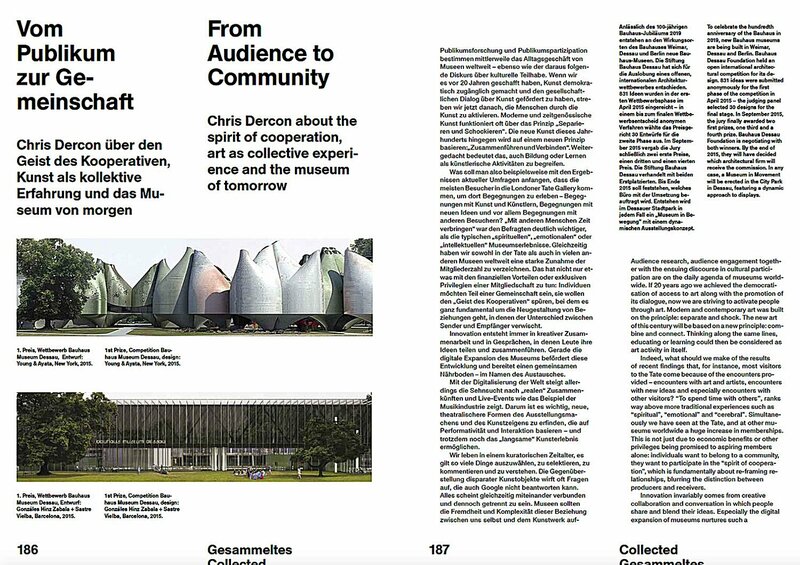 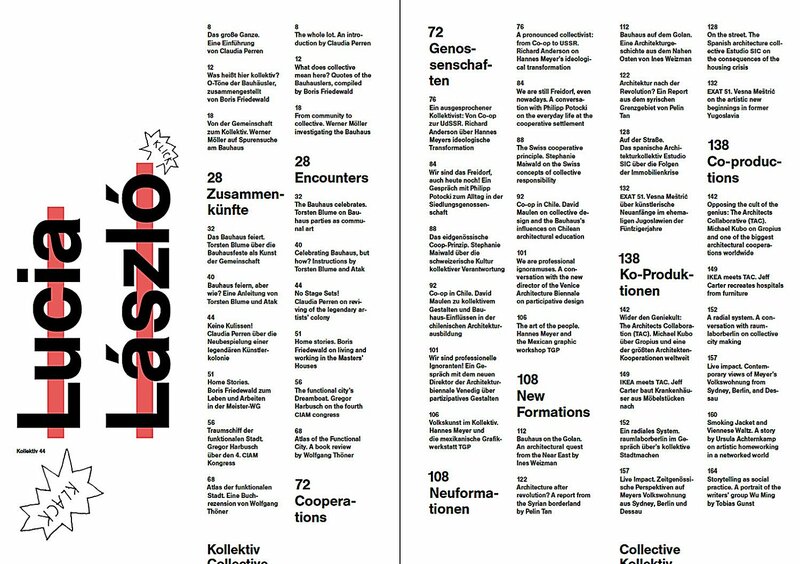 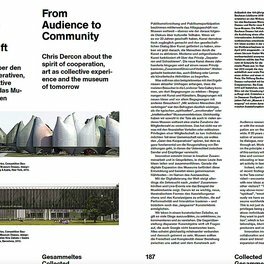 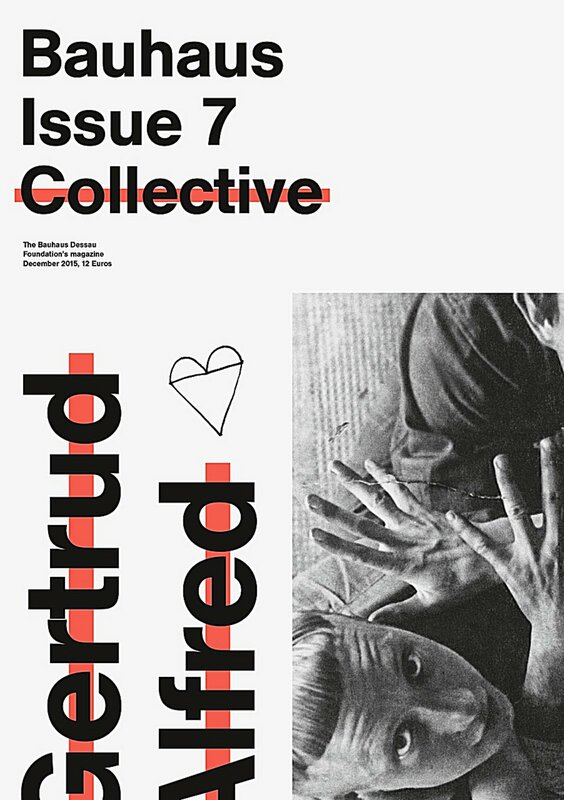 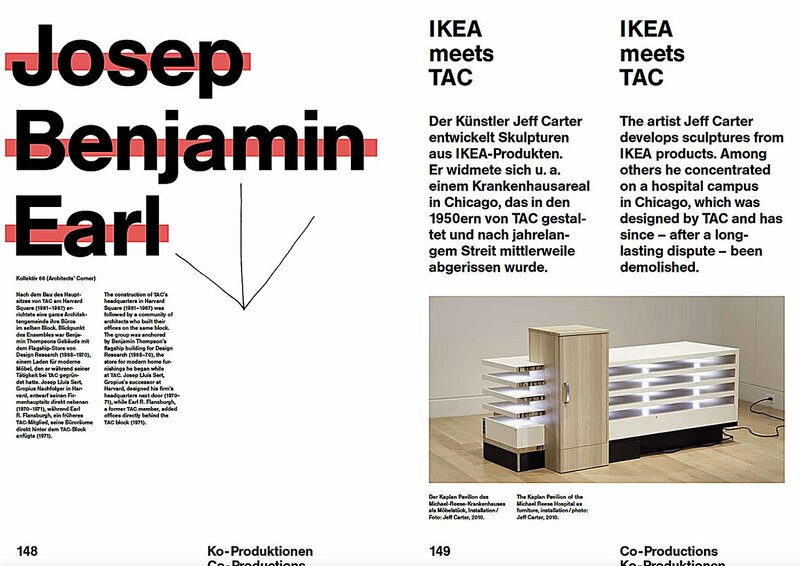 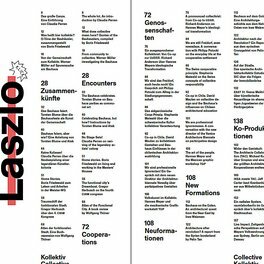 The magazine gathers numerous approaches, thoughts, ideas and projects concerning the status quo of the collective in art, architecture and design. 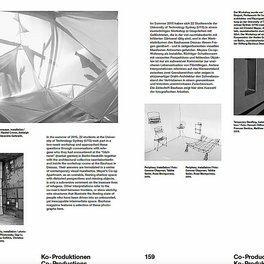 It addresses communal and cooperative models at the Bauhaus, Hannes Meyer’s co-op principle in the USSR and Chile and anonymity and conflict in Gropius’s architects collaborative (TAC) in the USA. 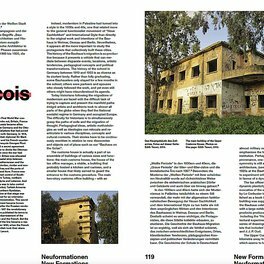 It also sheds light on the link between the Bauhaus and the upcoming Architecture Biennale in Venice, why architects in Spain currently invest more in collective design practices and how cooperative societies not only influence the collective identity of the Swiss, but also further joint projects in Germany. 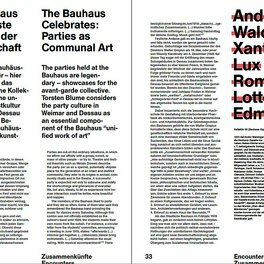 "bauhaus" is going to be sold in every train station book shops, in the bauhaus bulding dessau and via spector books, Leipzig.